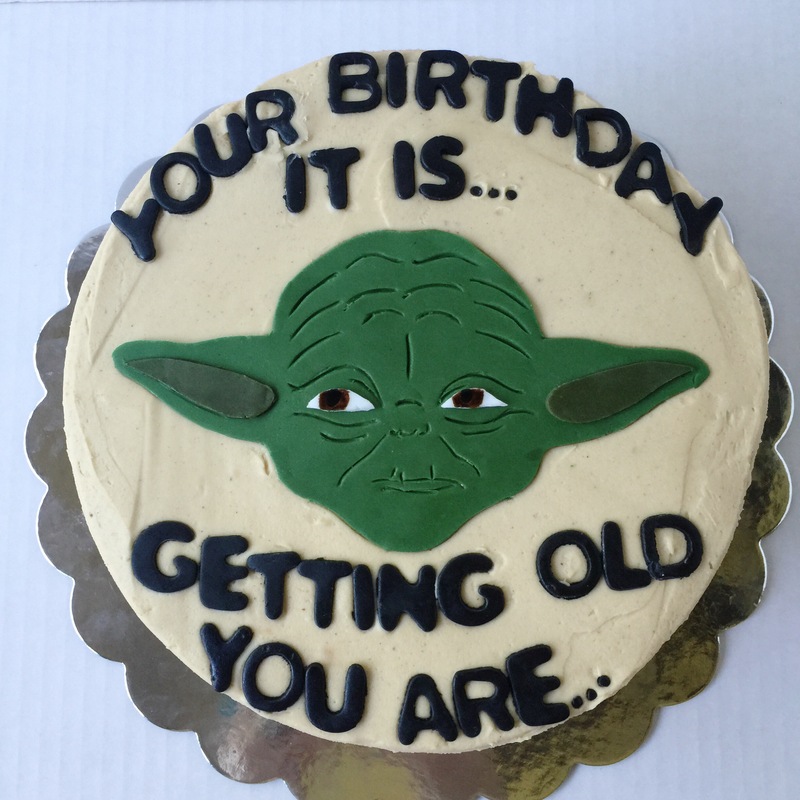 When Yoda is your favorite, it only makes sense to wish you a happy birthday in his fashion! Chocolate cake with Peanut Butter frosting and a fondant Yoda, complete with hand carved wrinkles and hand painted eyes! Splish, Splash… A 1st Birthday Bash! 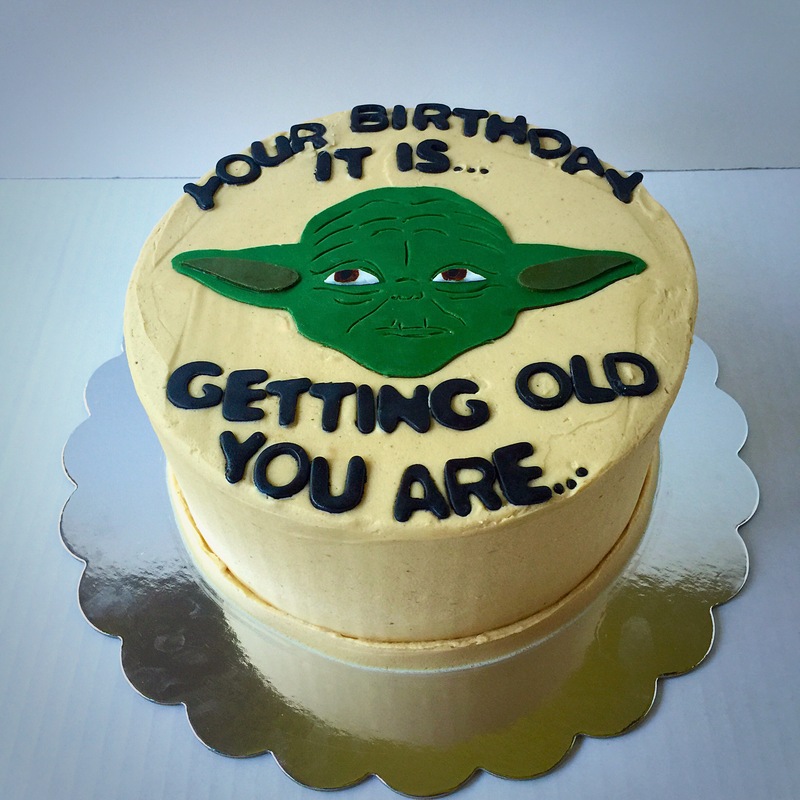 Could you please describe how you made this yoda cake?? ?